investor for the best fit. characteristic – property type, tenant profile and location. stability of rental incomes, and location. simple; acquire and hold the asset; self-manage the property or outsource the property management. investor to find the opportunity that fits best with his or her goals and comfort level. Whether you’re a remote worker, a small team or an entrepreneur. OfficeLink offers flexible and modern office space solutions with a professional yet casual atmosphere. Storage Locker, Plaistow: 95A Plaistow—50,000 square ft. industrial/commercial space. Storage Locker, NH is a professionally managedd self-storage facility with modern, clean, climate- controlled storage units, 24-hour accessibility and high-tech security features. Phase one of the build-out of this facility created 183 units, Phase 2, to come in 2018, will add an additional 90 units. 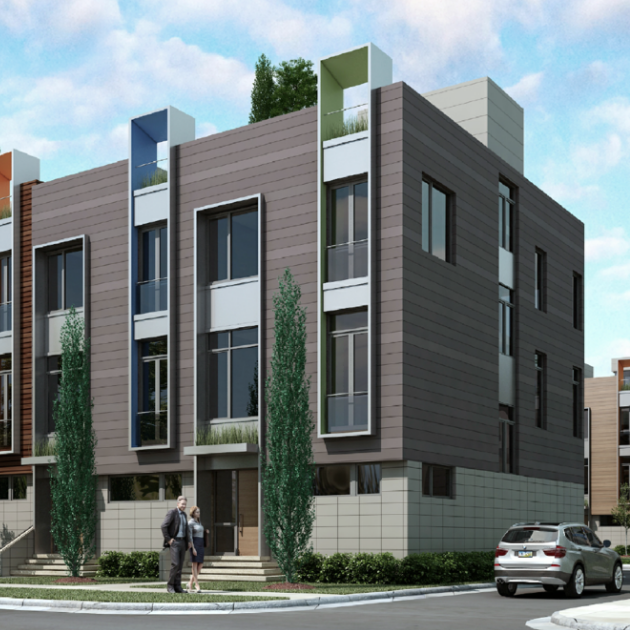 An exciting new transit-oriented community of modern contemporary townhomes developed by BD Euclid Ave LLC. 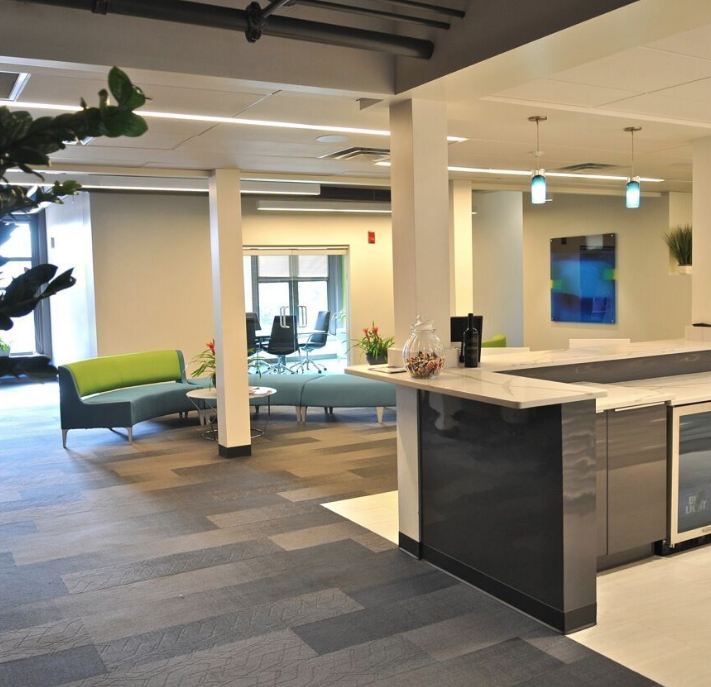 Located in the heart of Cleveland's vibrant Health-Tech Corridor (HTC) of MidTown Cleveland, these brand new residences combine both state-of-the-art amenities & luxury living within a convenient location. Sought-after qualities unmatched in the entire HTC, MidTown and University Circle region. This 75,000 square foot office building is strategically located near Rt. 3 and Rt. 129 interchange with close proximity to I-495. Just under 15,000 square feet is currently available for use. Beautiful grounds, well-appointed, and convenient.